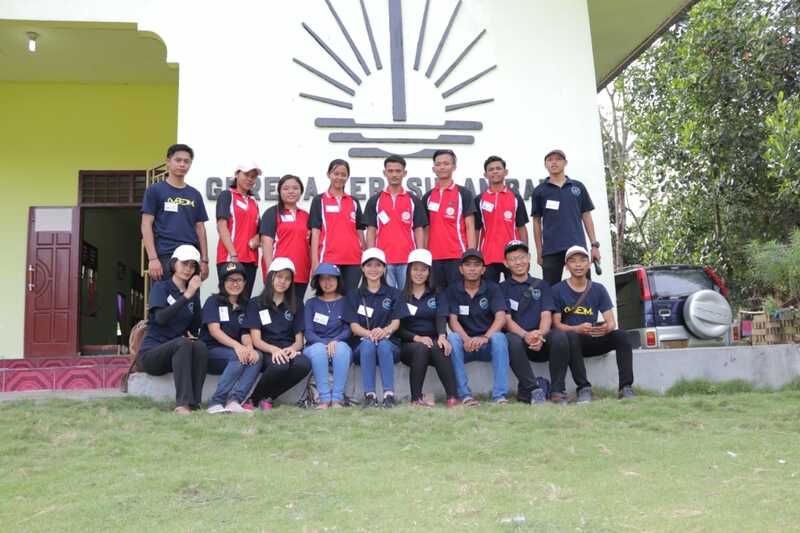 On Friday, December 28, 2018, the youth from the East Lampung and surrounding areas began to arrive at the Pendowo Asri congregation (Lampung). 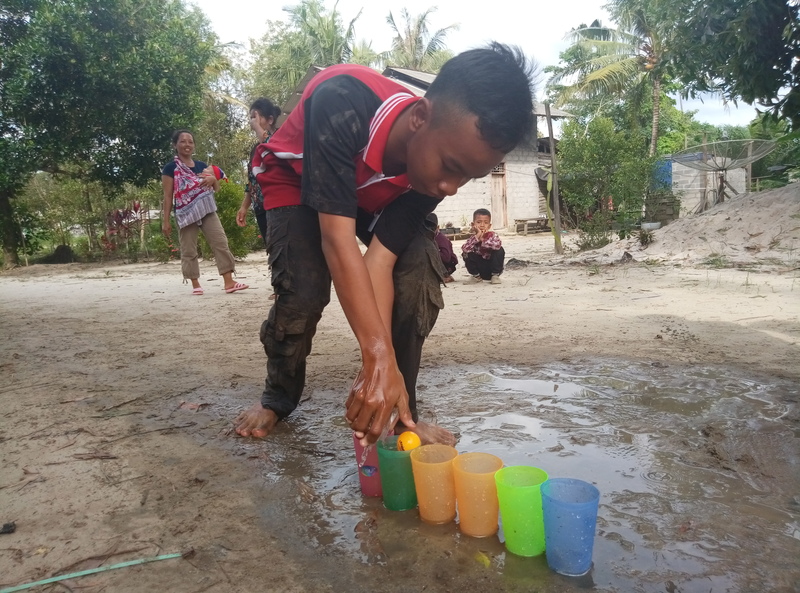 The locations that are hundreds of kilometers away through sugar cane plantations, dirt roads and crossing rivers do not dampen the enthusiasm of young people to gather at the end of 2018 following the Youth Day of East Lampung and Tulang Bawang for three days, 28-30 December 2018. 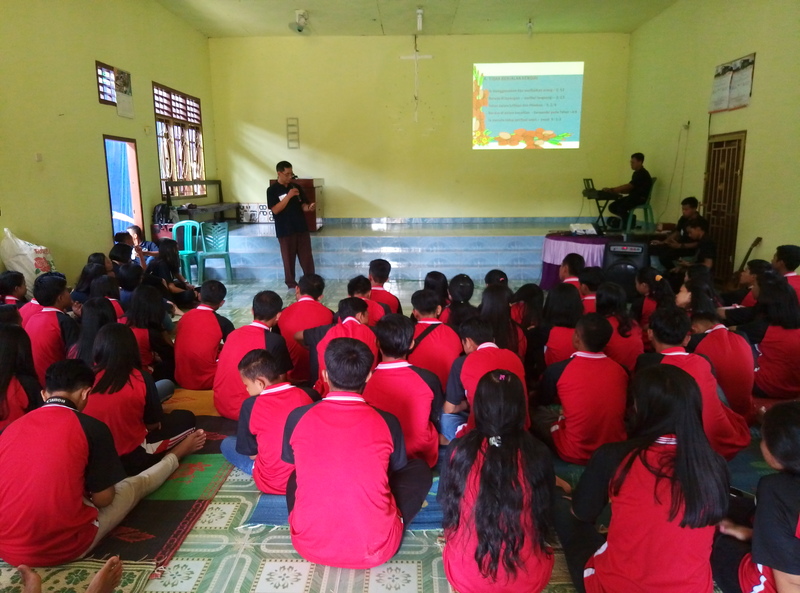 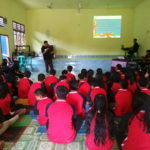 Various programs have been prepared starting from fellowships, seminars, games, performing arts, and self reflection followed by the participants with joy and high enthusiasm. 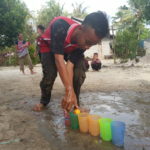 Games, for example, even though they have to heat up and struggle with mud, become an outdoor activity that is very exciting and lively. 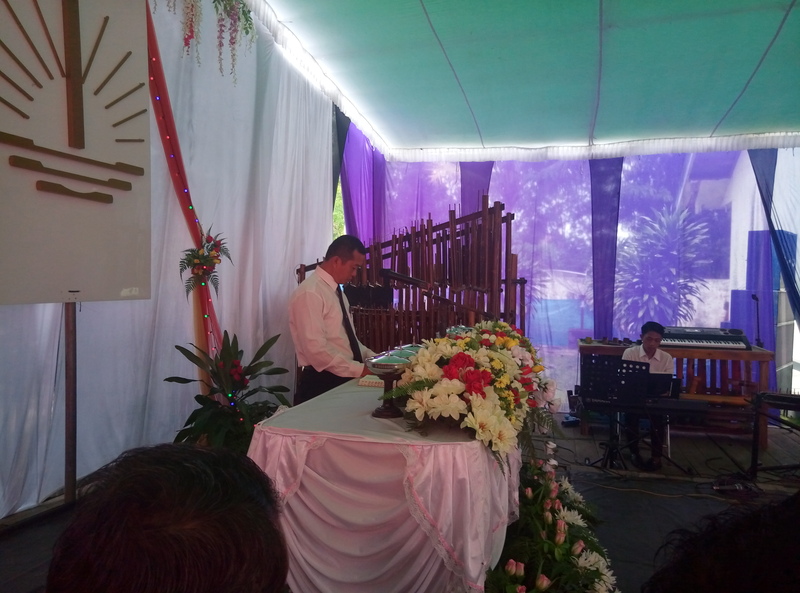 On Sunday 30 December, the year end service led by Evangelist Jarkasi from East Lampung was the highlight of this Youth Day. 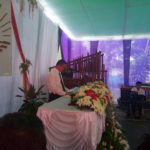 During this service FKMD was also transferred from the Priest Tobias Martikno Utomo (East Lampung) which was originally a facilitator of the East Lampung and Tulang Bawang areas, to Deacon Puji Raharjo as the new FKMD specifically for the Tulang Bawang area. 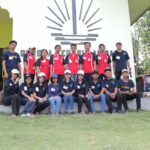 So that practically the two regions originally in one FKMD were expanded into two different regions for work effectiveness.